And I have a Harper Collins author page and book page, Goodreads page and an Amazon author page now! Exploring how millions are affected anxiety, Hi, Anxiety is a clarion call for everyone—but especially women—struggling with this condition. 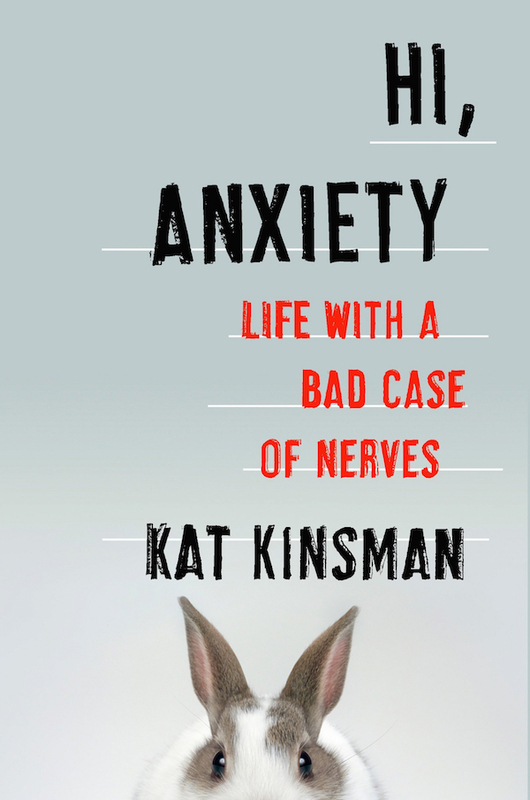 Though she is a strong advocate for seeking medical intervention, Kinsman implores those suffering to come out of the shadows—to talk about their battle openly and honestly. With humor, bravery, and writing that brings bestsellers like Lori Notaro and Jenny Lawson to mind, Hi, Anxiety tackles a difficult subject with amazing grace.